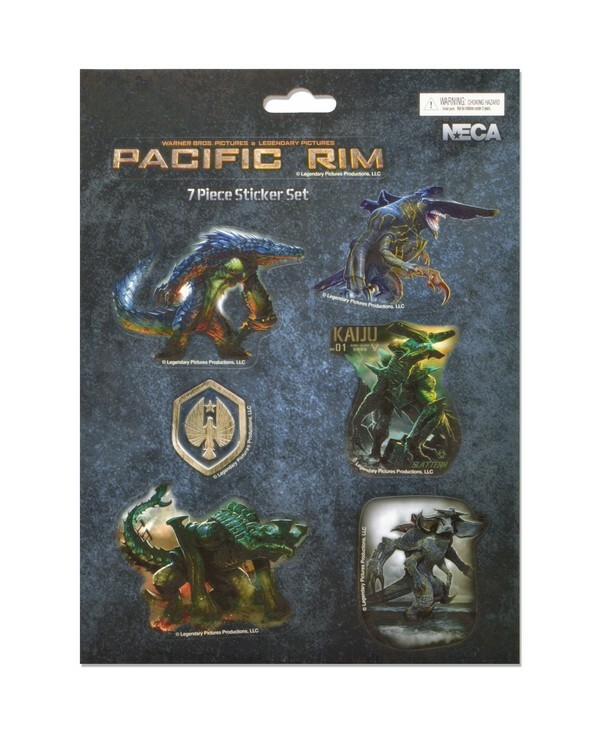 This seven-piece Pacific Rim sticker sheet features those terrifying toxic terrors from the deep, the Kaiju! Stick ’em on letters, notebooks, any flat surface — or if your friend is sleeping, right on the forehead is good too. Overall sheet size is 7.75×10.5″.